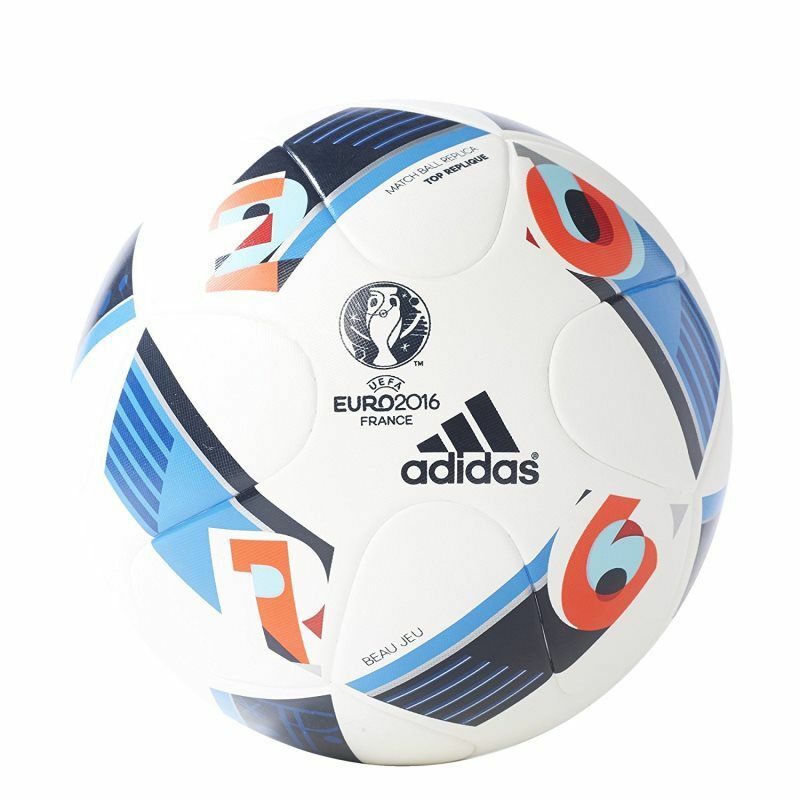 • Size 3 ball suggested for ages 8 and under; size 4 ball suggested for ages 8-12; size 5 ball (official size) suggested for ages 12+. 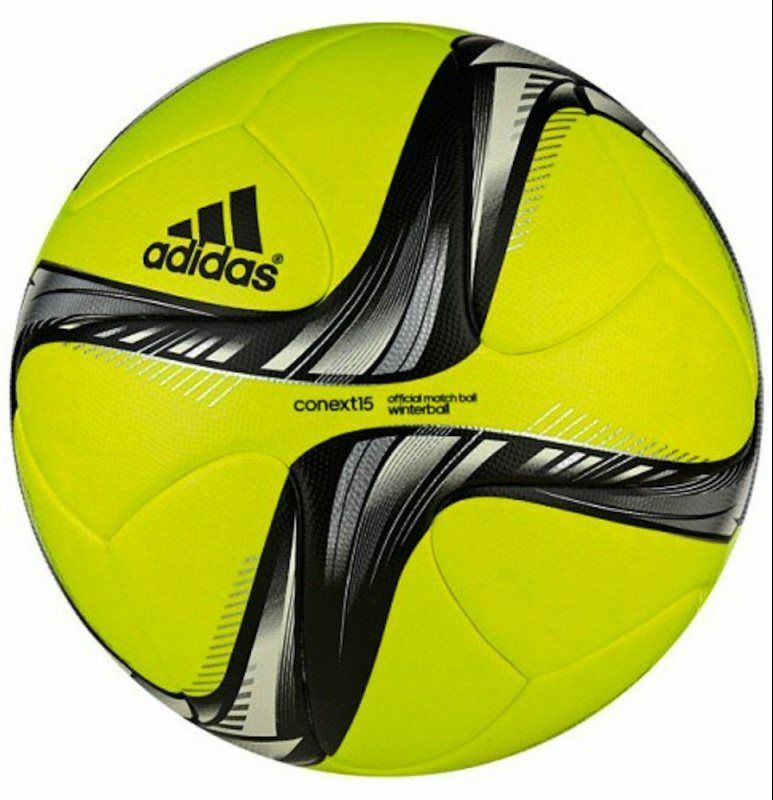 Size 1 is a mini ball. Check with your local league for size requirements. 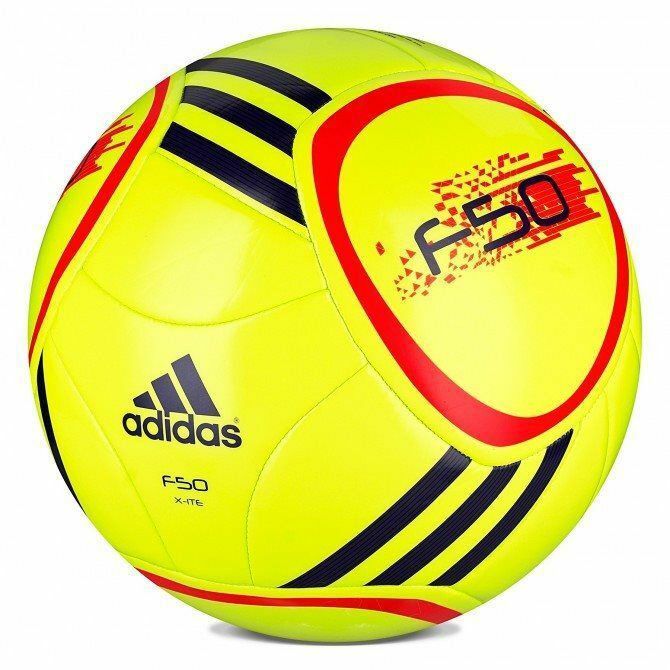 The adidas F50 Messi soccer ball brings the greatness of legendary Argentine player Lionel Messi to your game. 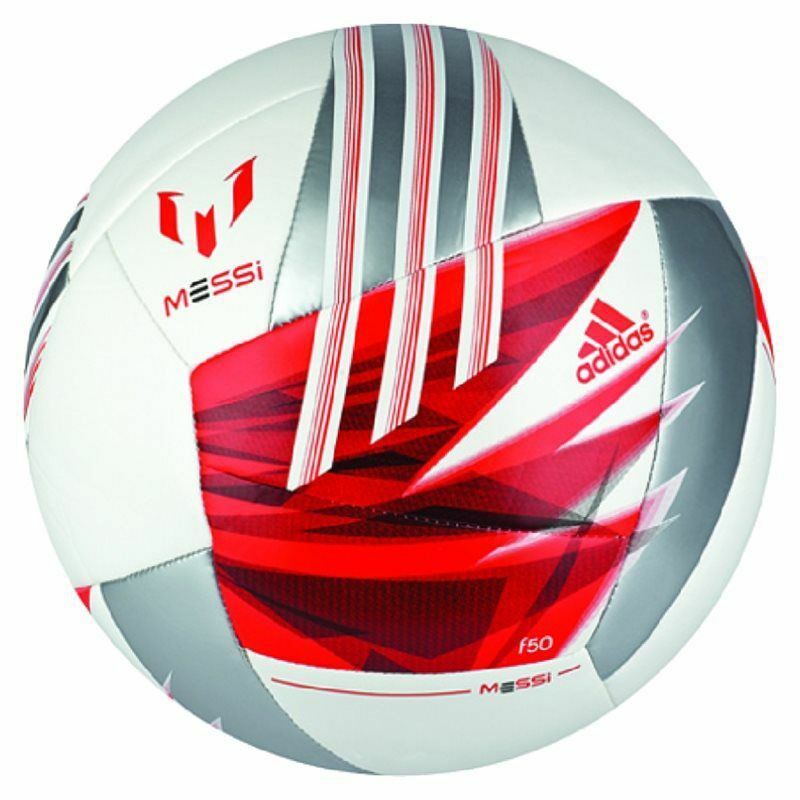 Machine-stitched for durability, this ball has a unique F5 panel shape detailed with Messi graphics and 3-Stripes. 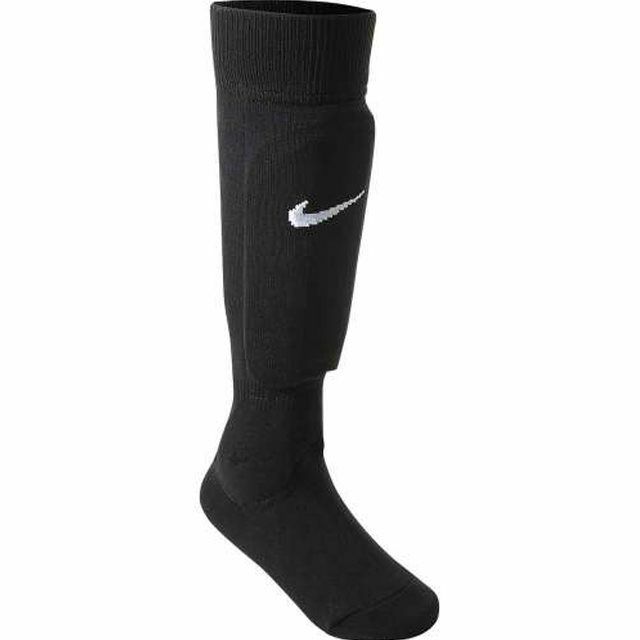 The strapless fit of this sock guard ensures that you have durable, comfortable protection all match long. 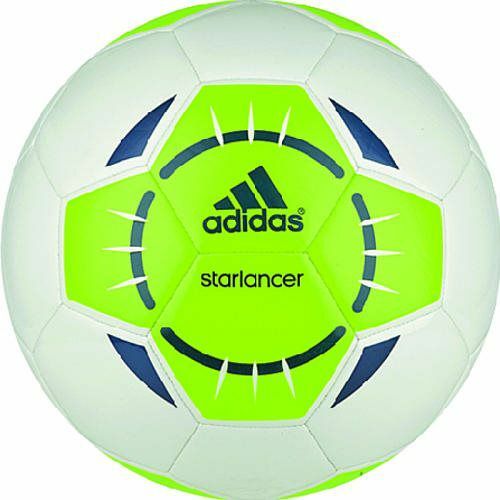 • Shield is removable for easy washing. 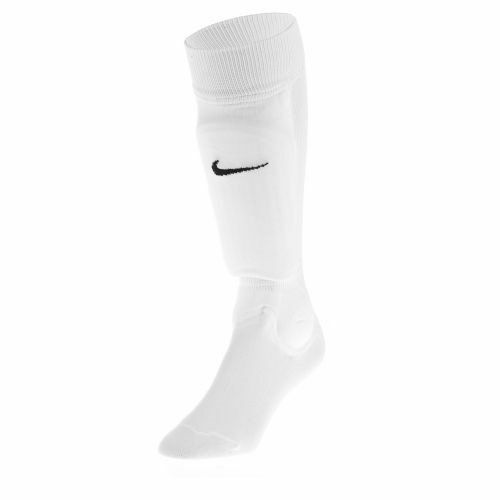 The Nike™ Youth Shin Shock III Soccer Socks put shin protection within the comfort of a sock. 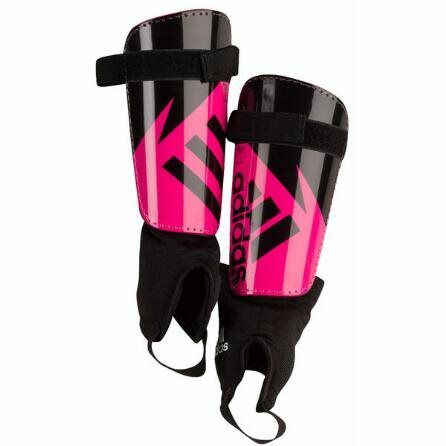 Built-in hard shells with foam padding and padded ankles offer safety, and ribbed cuffs provide a snug fit. 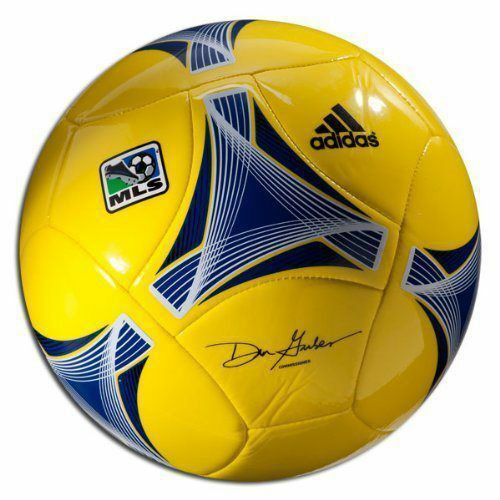 Protection on the pitch is vital. 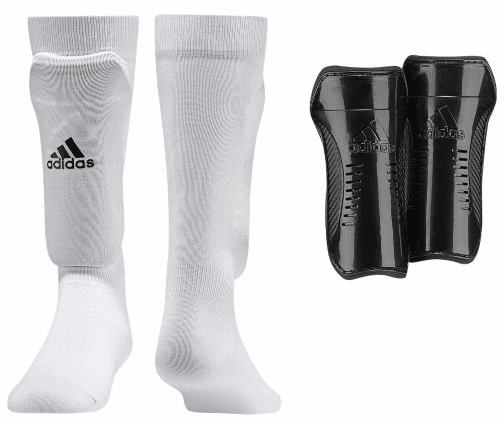 With the adidas Ghost Club Guard, you can be sure that you will stay say while also staying comfortable. Hard shield highly protective front plate. 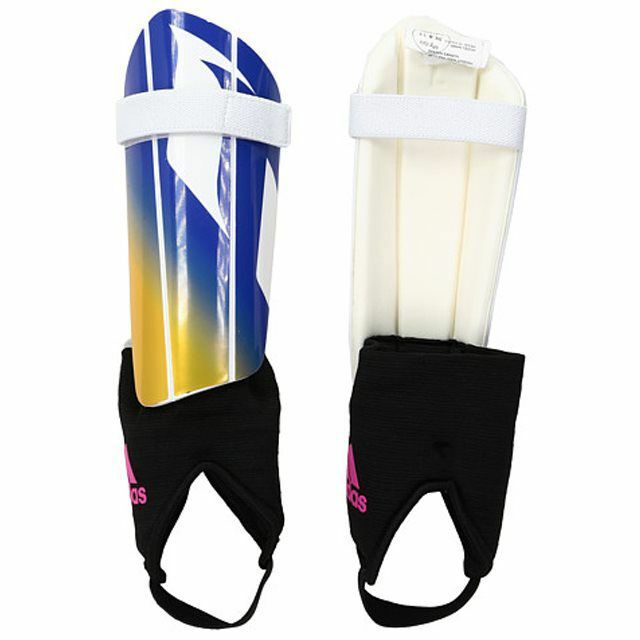 Single front closure plus attached ankle guard for adjustable guard width and ankle protection. EVA backing for high comfort and durable cushioning. 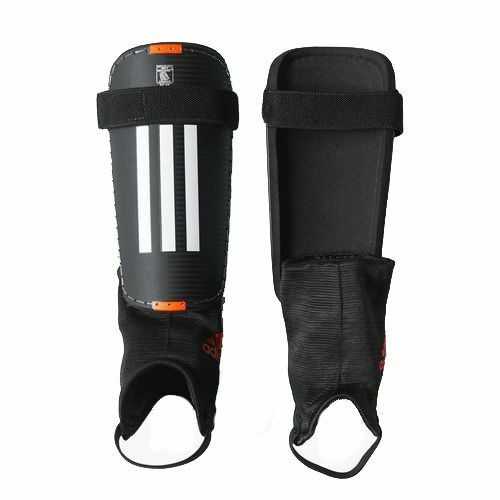 Adidas Pro shin guards made with 100% polypropylene, injection molded. Single strap hook and loop strap for a customizable fit. Ankle sock for protection. 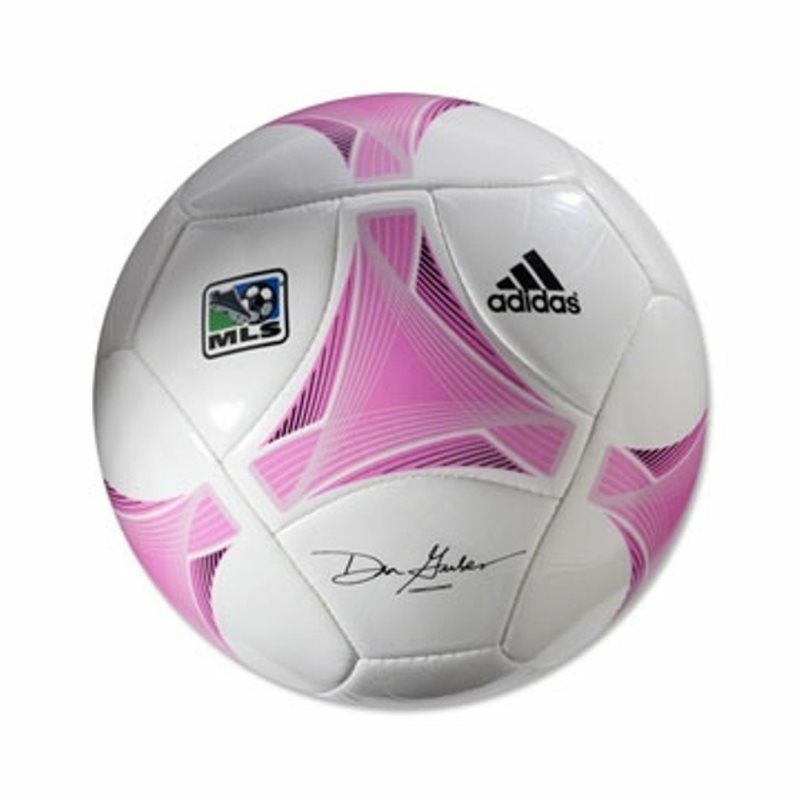 Durable and soft cushioned EVA backing material. 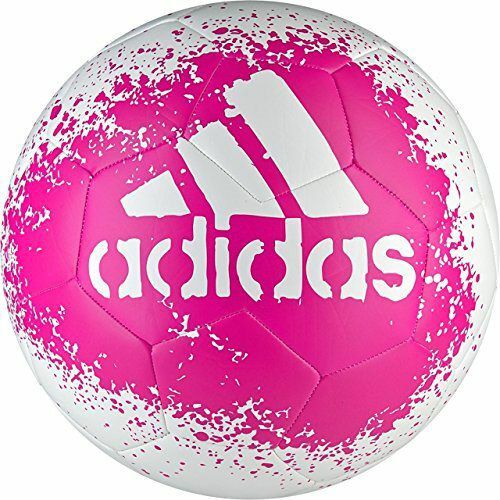 Agility wins the ball. 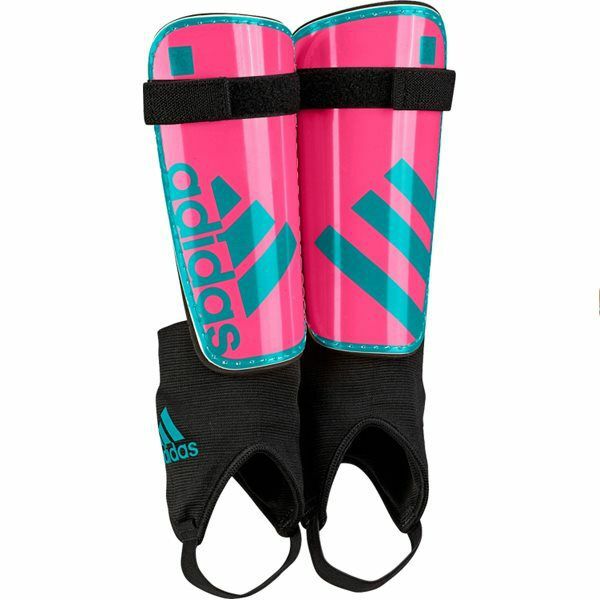 Master your attack and ball-wining moves with confidence in these junior boys' soccer shin guards. A single strap system and built-in ankle guard keep them in place, while the hard front plate and cushioned back help absorb impacts. 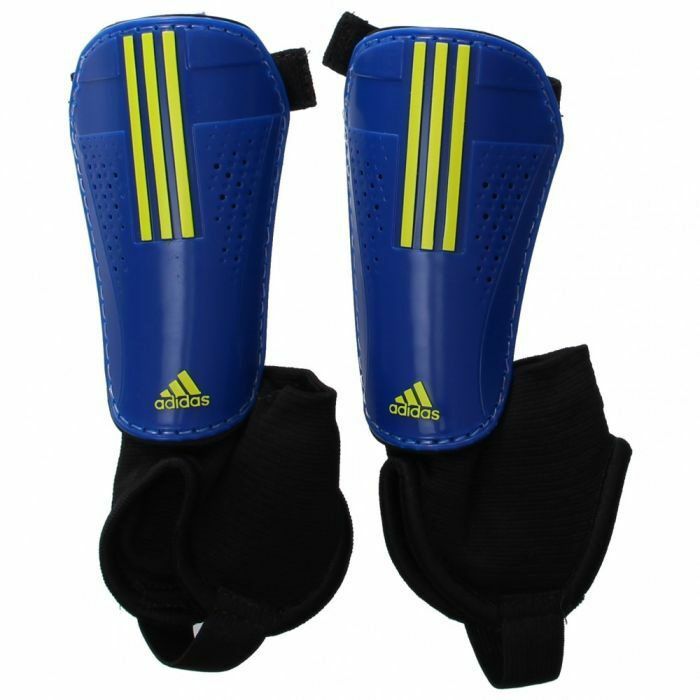 Go confidently into the plays with these football shin guards. 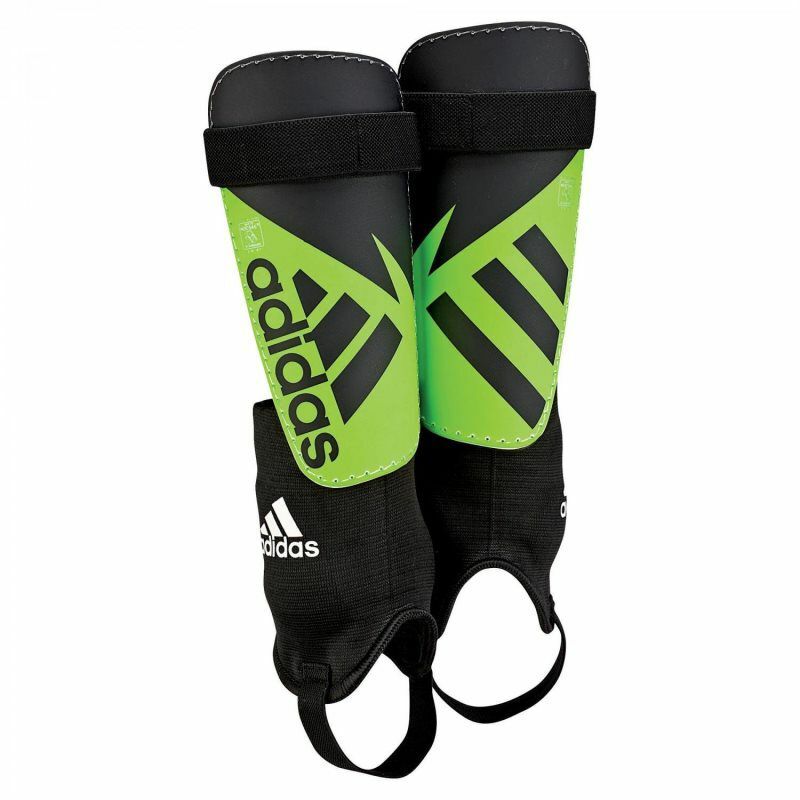 They have a highly protective front plate and feature an adjustable guard and soft EVA backing. Hand wash, do not tumble dry, do not iron and don't dry-clean! 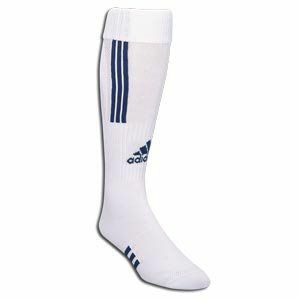 The Adidas Traxion Premier OTC Soccer Sock brings a modern take on high quality performance sock. The sock integrates all the very best of adidas performance technology. The sock features a new additional support to the ankle and leg this also enhances grip and stability. 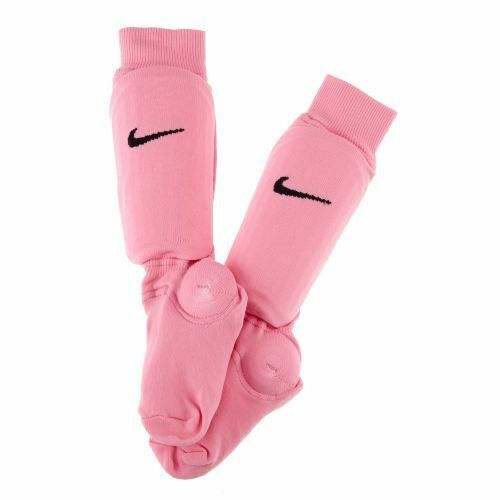 With its moisture-wicking yarns it will keep your feet cool, dry and comfortable. All socks aren't built the same! 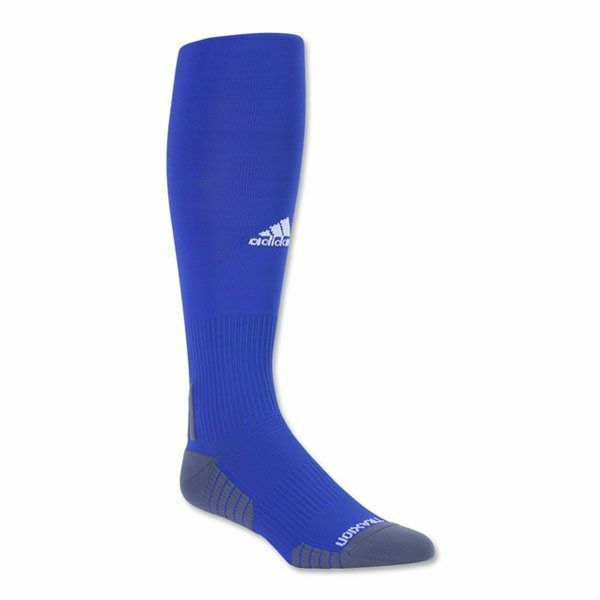 This over-the-calf sock with fold-over cuff has both arch and ankle compression, a seamless toe, mesh for ventilation and moisture-managing fabrics. 77/21/2 polyester/nylon/lycra.